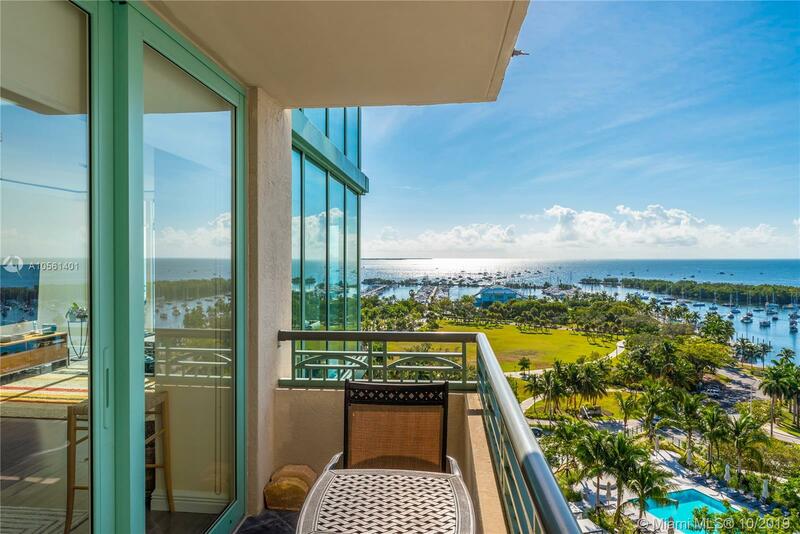 Views, location, Ritz Carlton lifestyle and amenities. 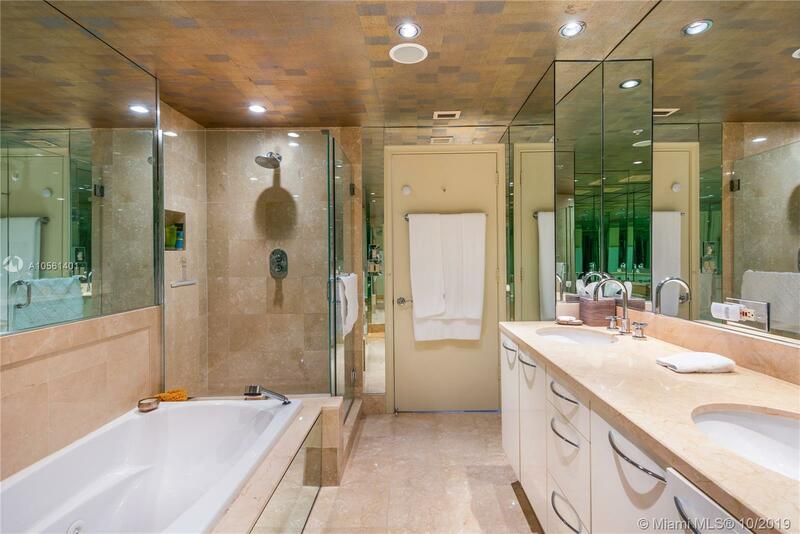 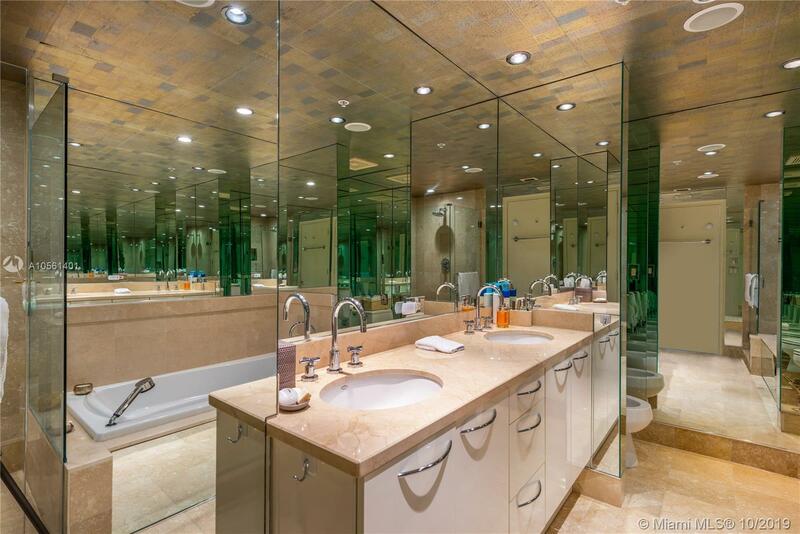 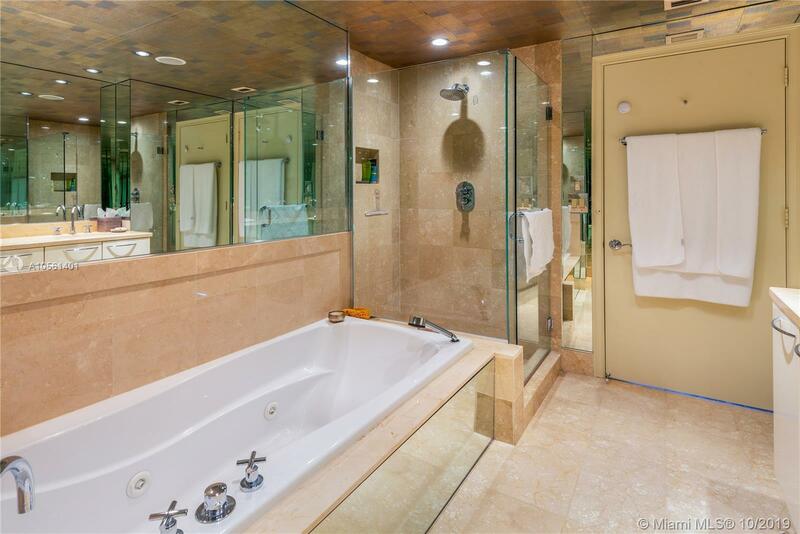 Nicely proportioned, this turnkey 1,530 sf. 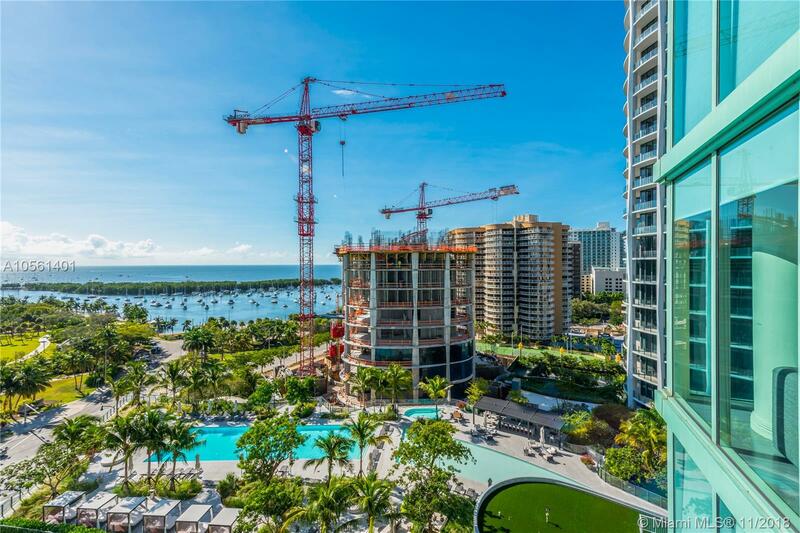 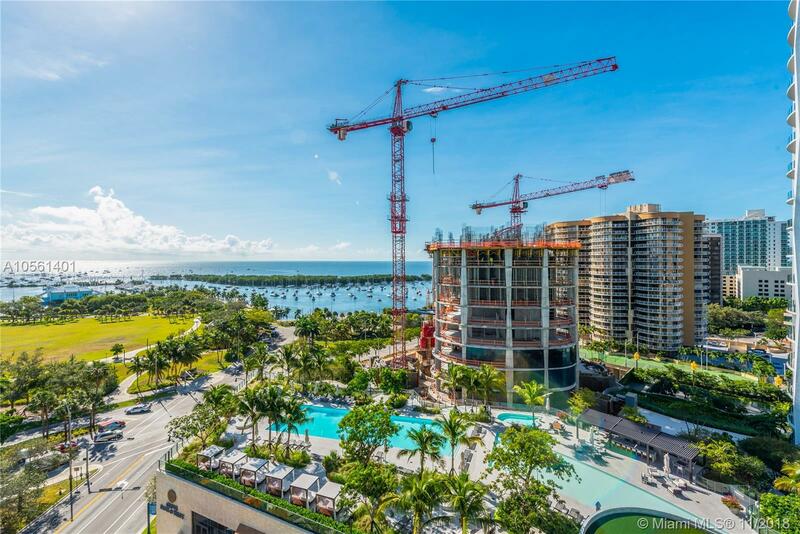 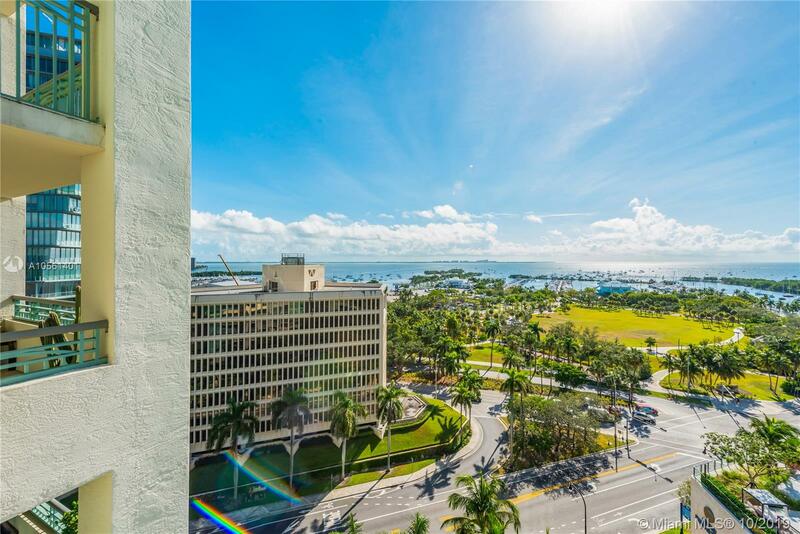 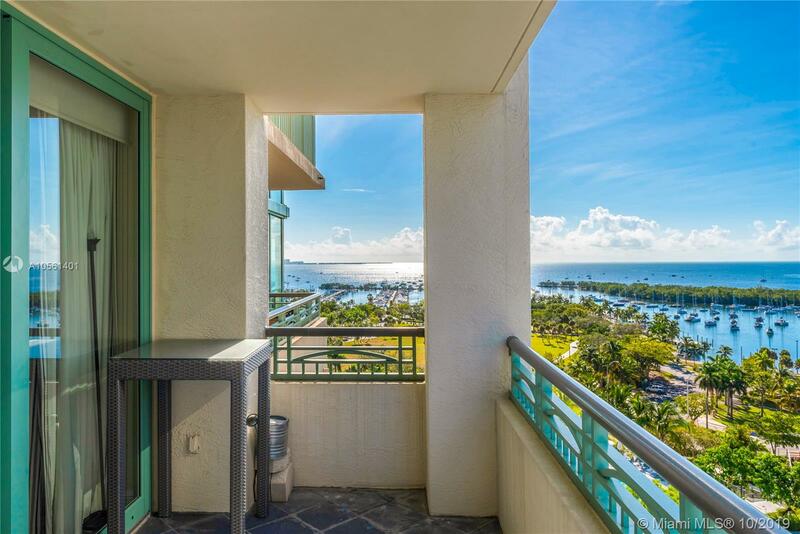 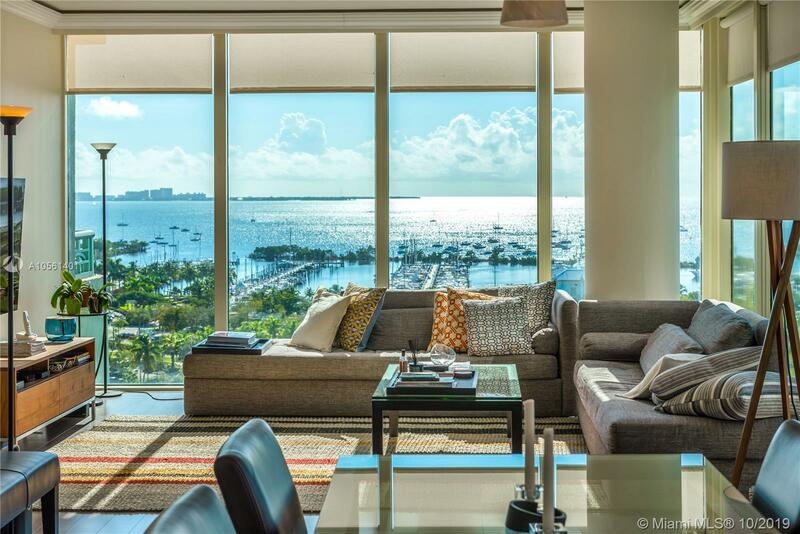 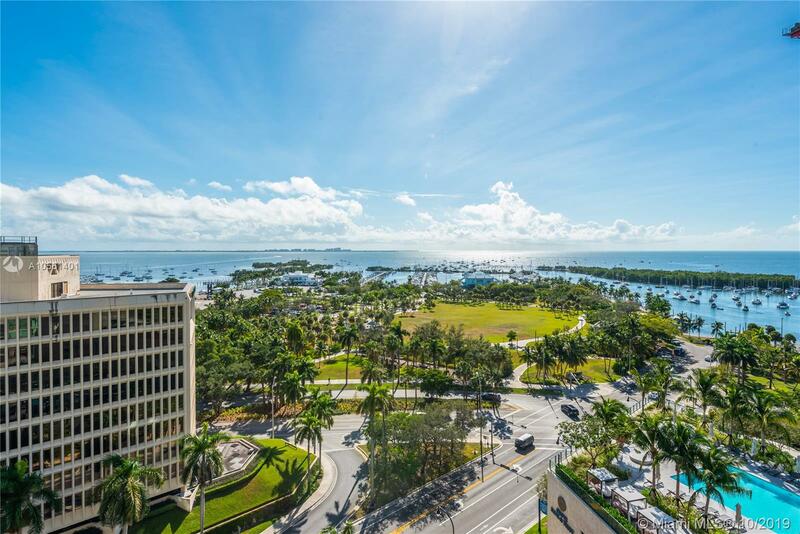 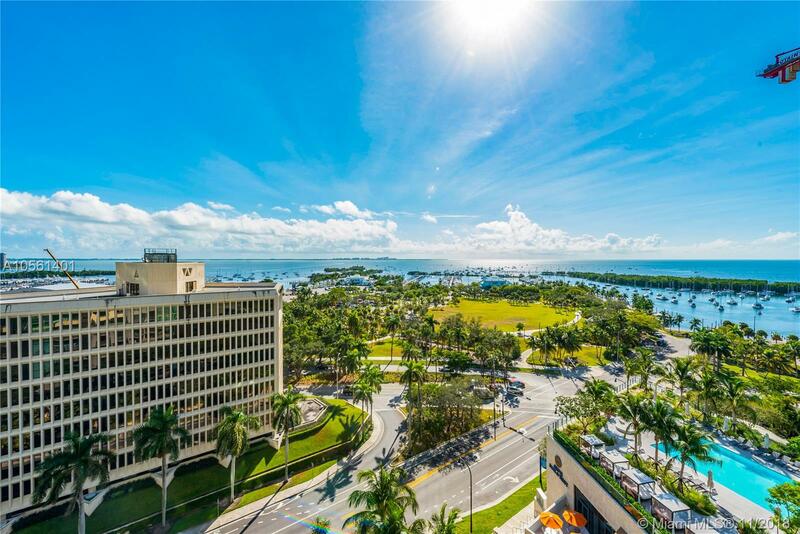 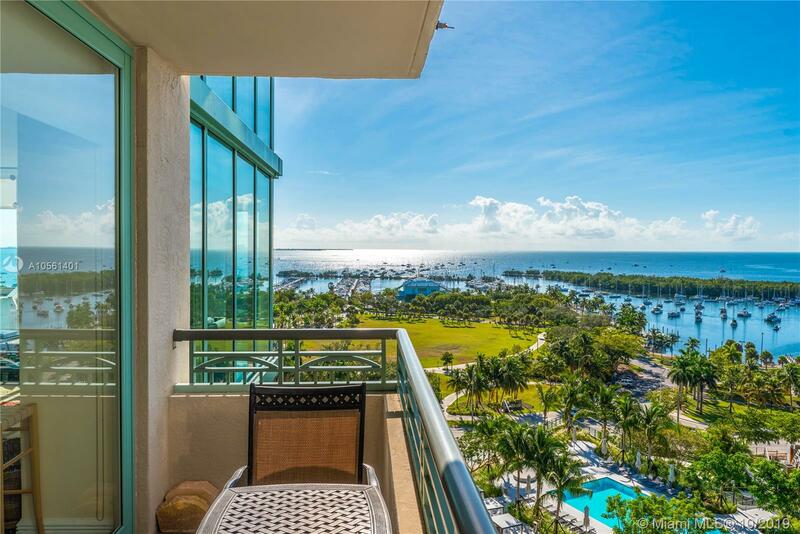 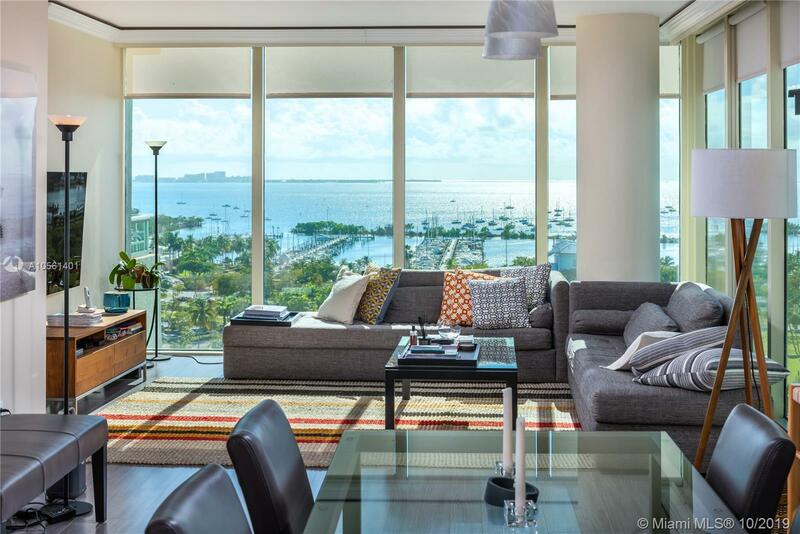 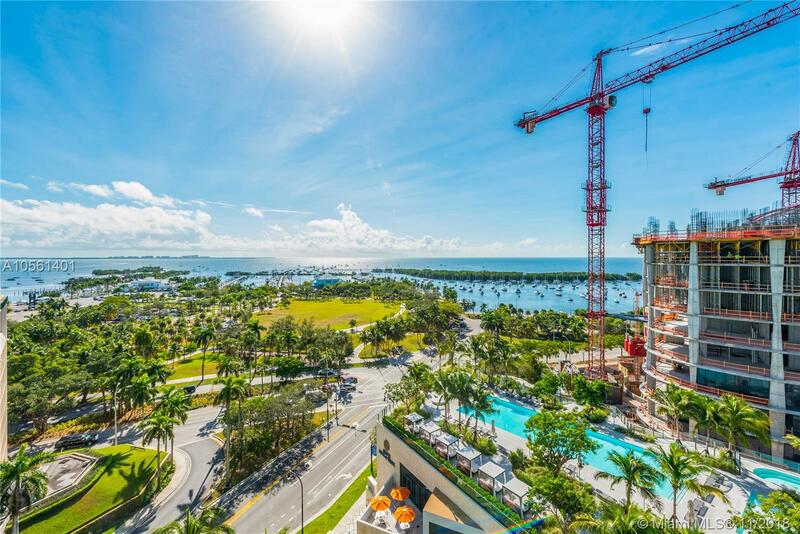 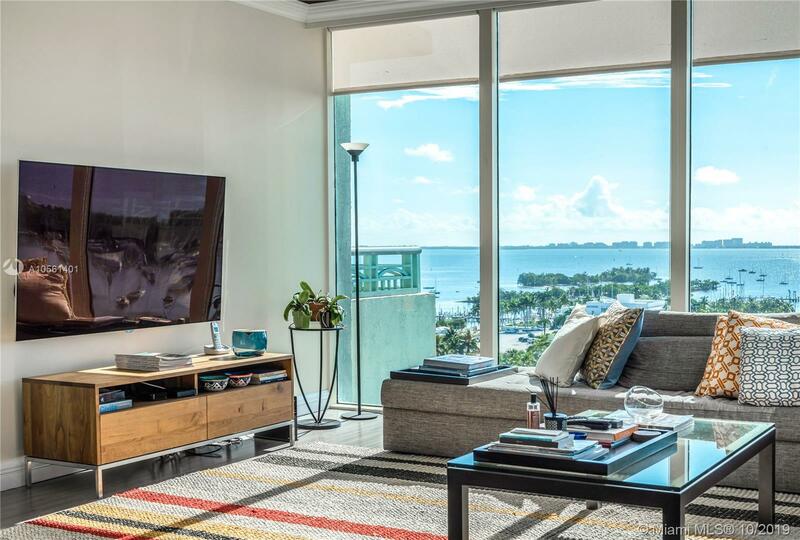 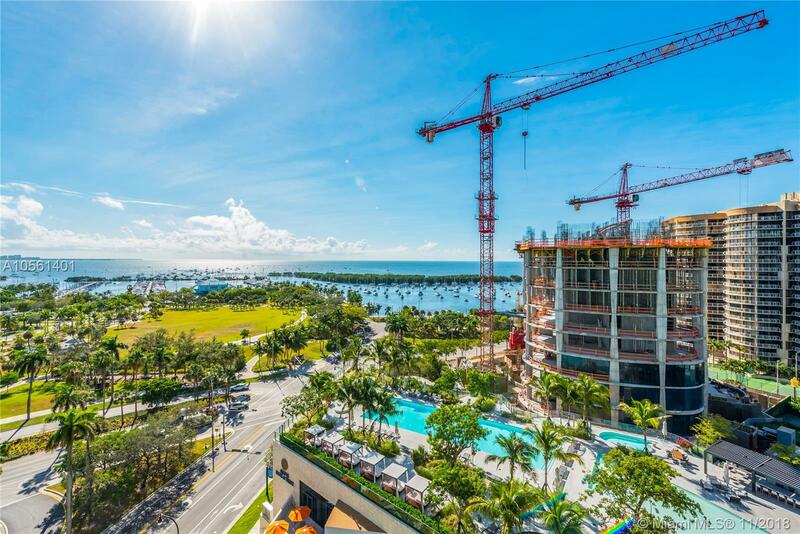 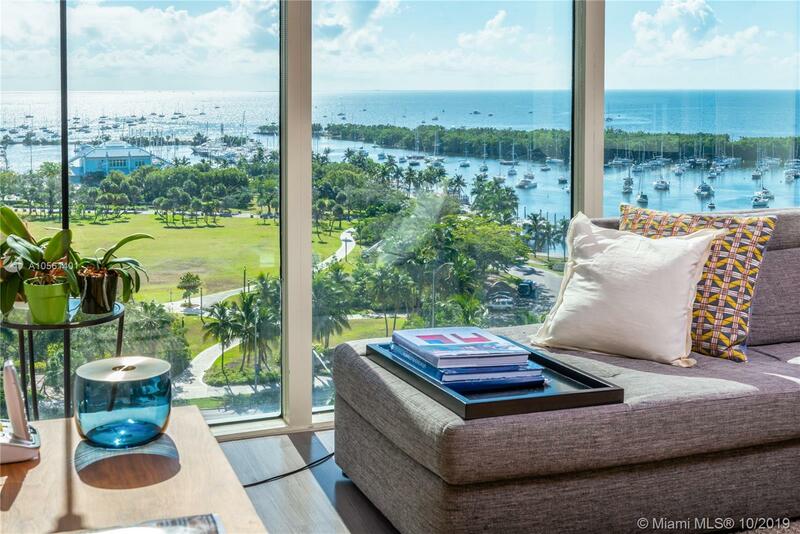 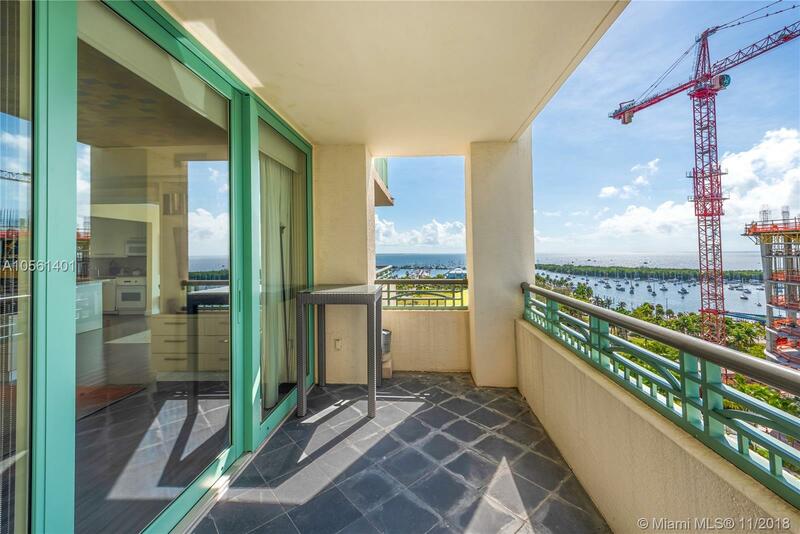 condo at The Ritz Carlton Tower Residences in Coconut Grove has wonderful vistas and the perfect Grove waterfront backdrop. 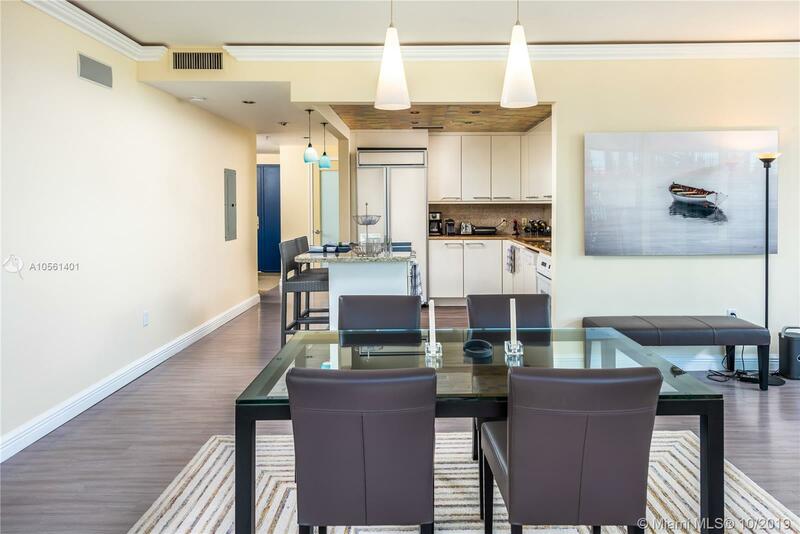 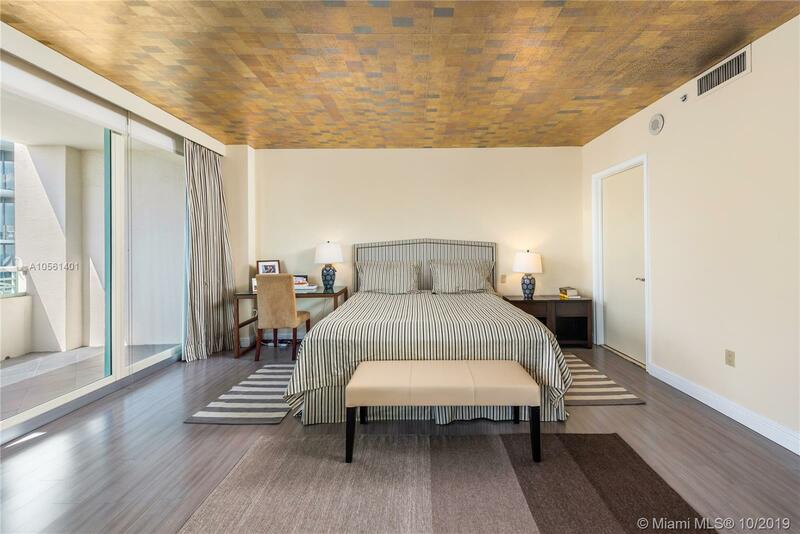 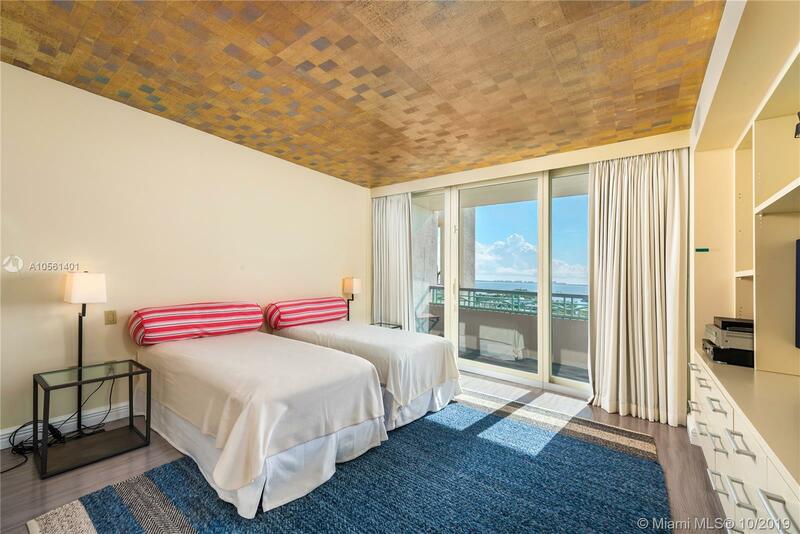 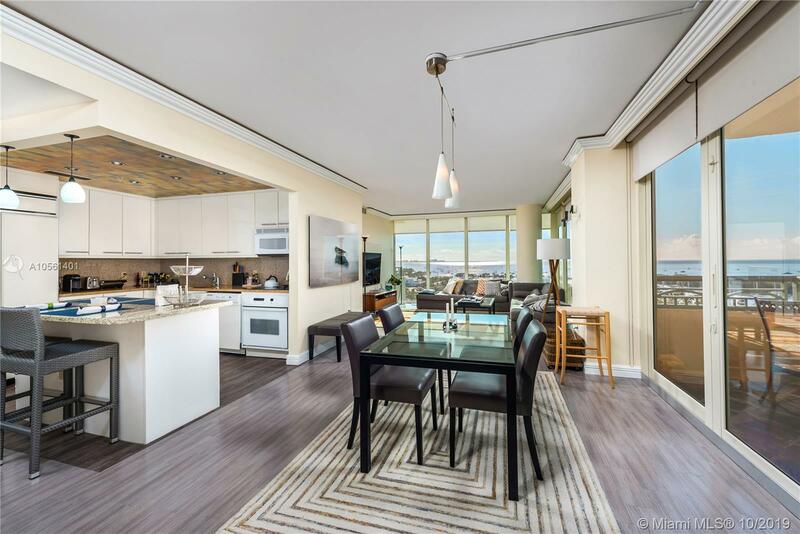 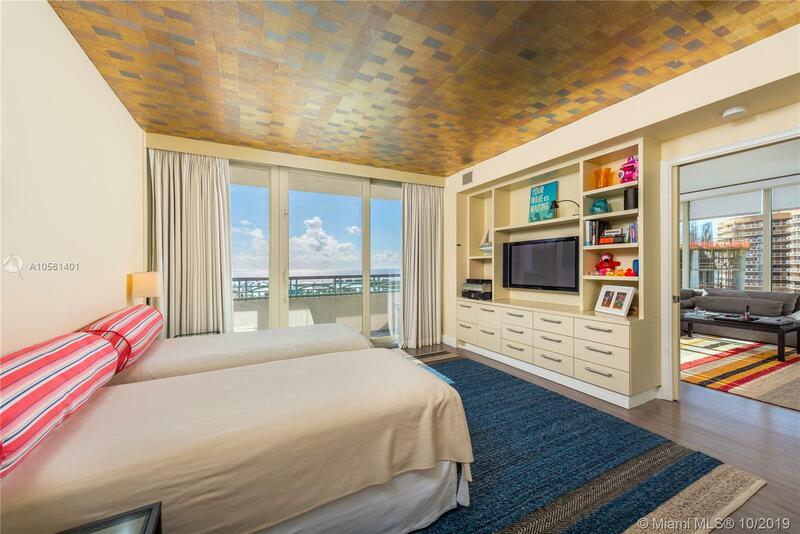 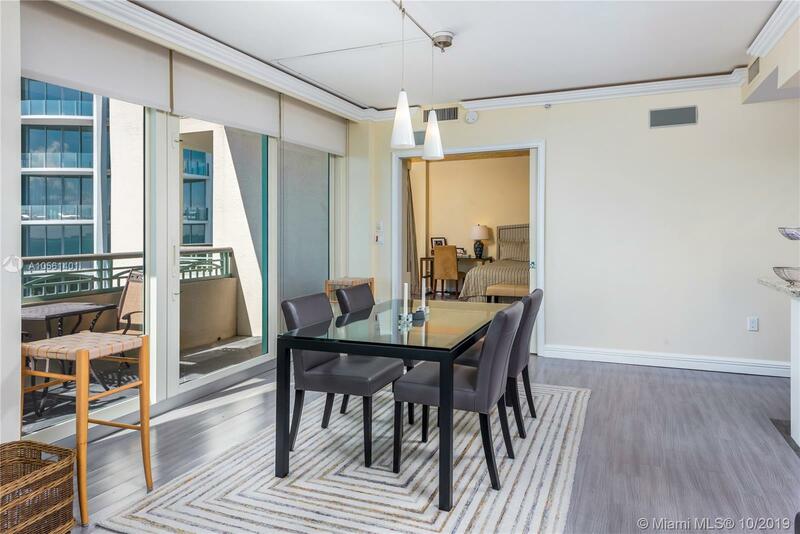 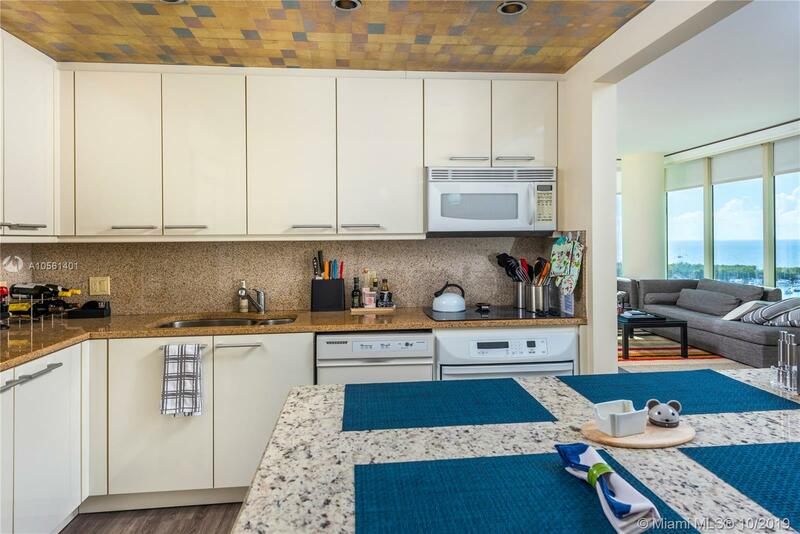 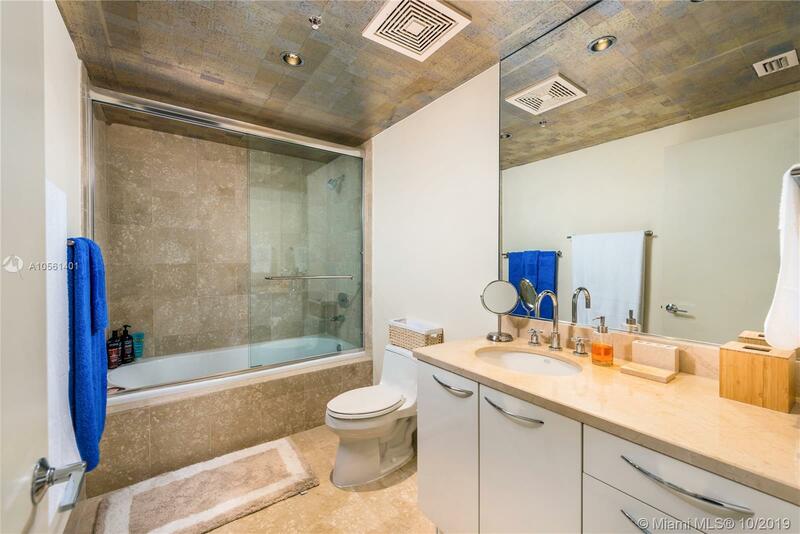 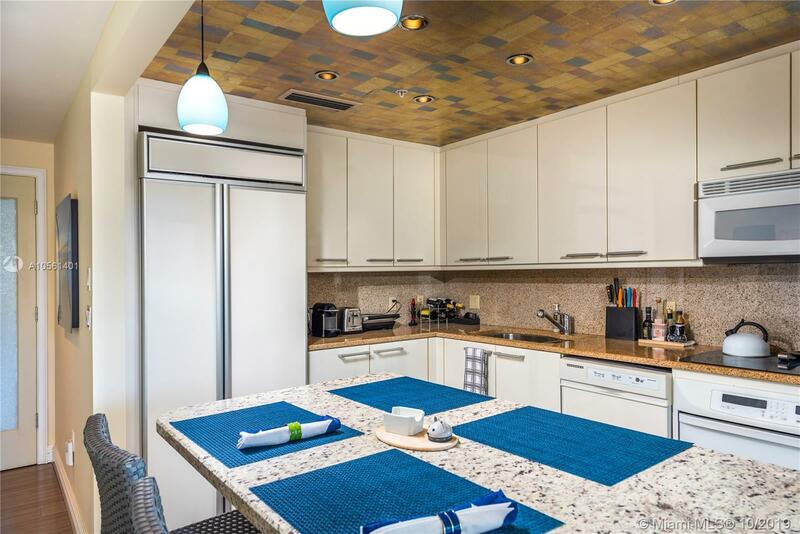 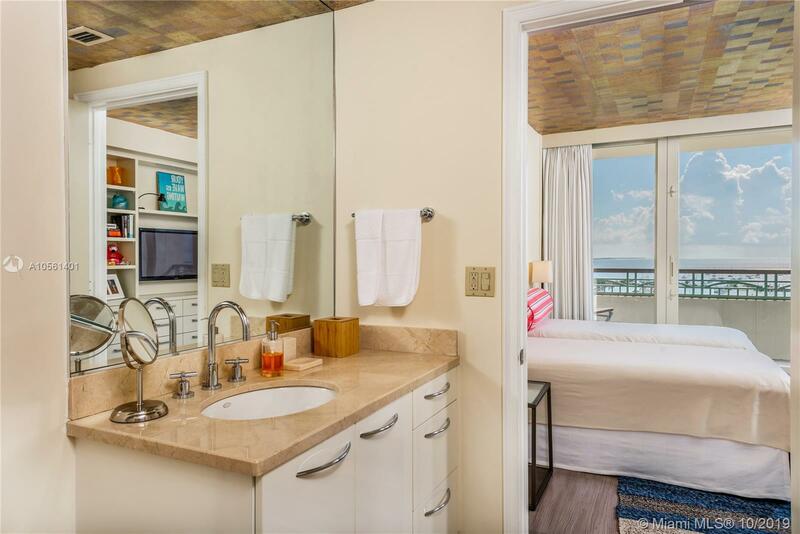 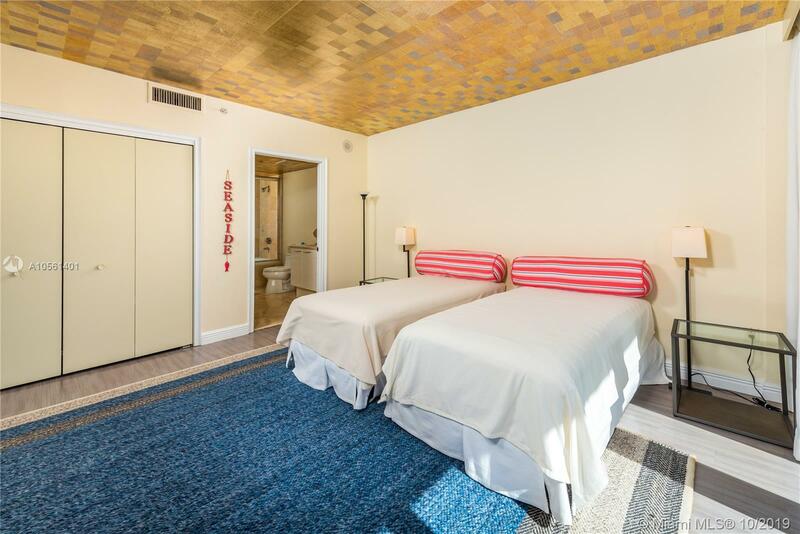 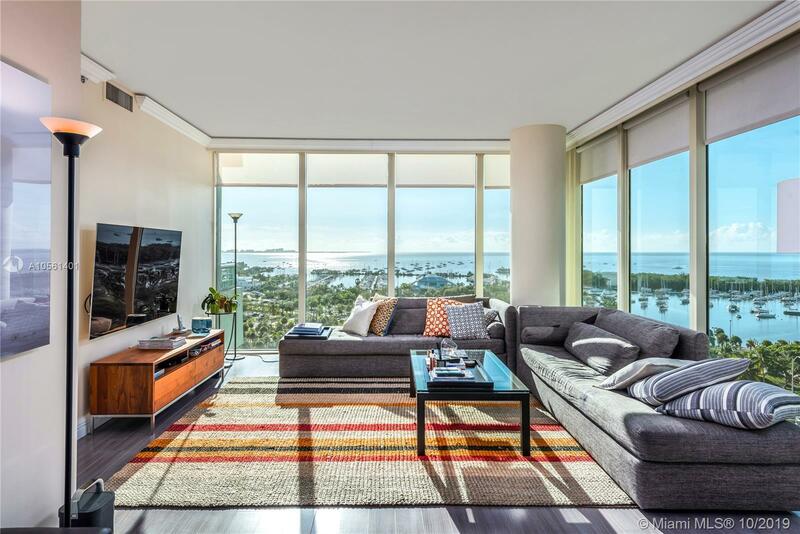 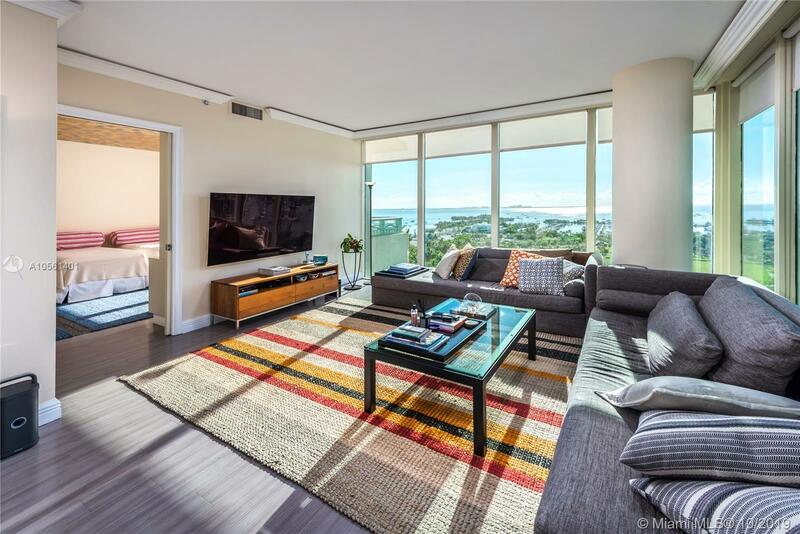 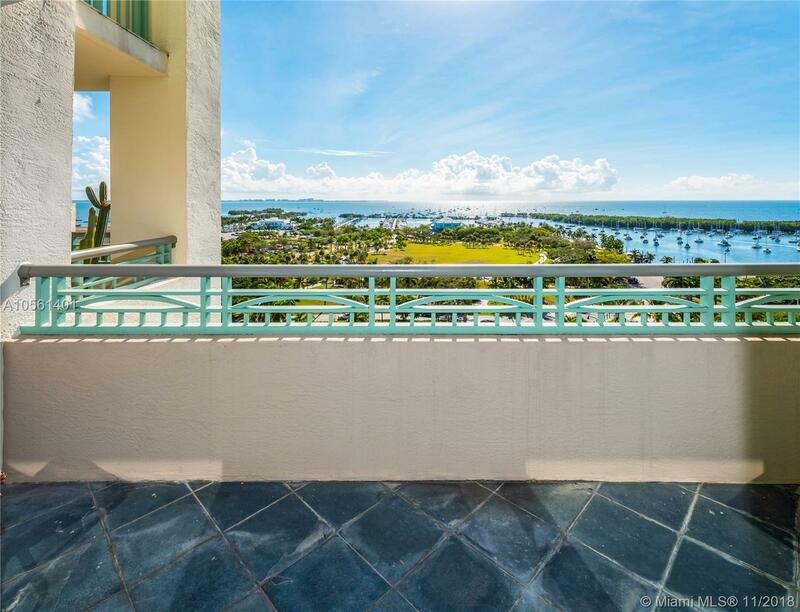 Ready for your enjoyment, 1103 boasts floor-to-ceiling glass walls that capture the splendid views, open kitchen with island, two bedrooms with en-suite bathrooms in tasteful decor. 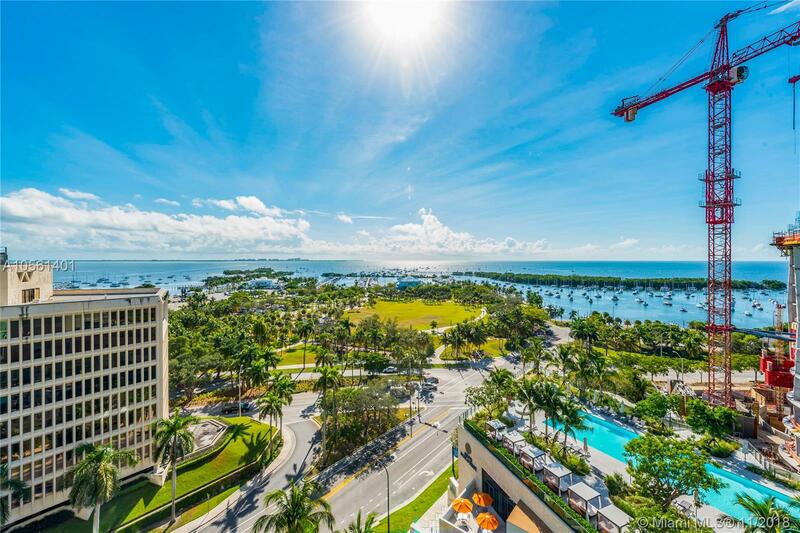 Owner perks include Ritz-Carlton privileges, hotel amenities access, in-room dining, onsite bar and dining, fitness center, pool, concierge and more. 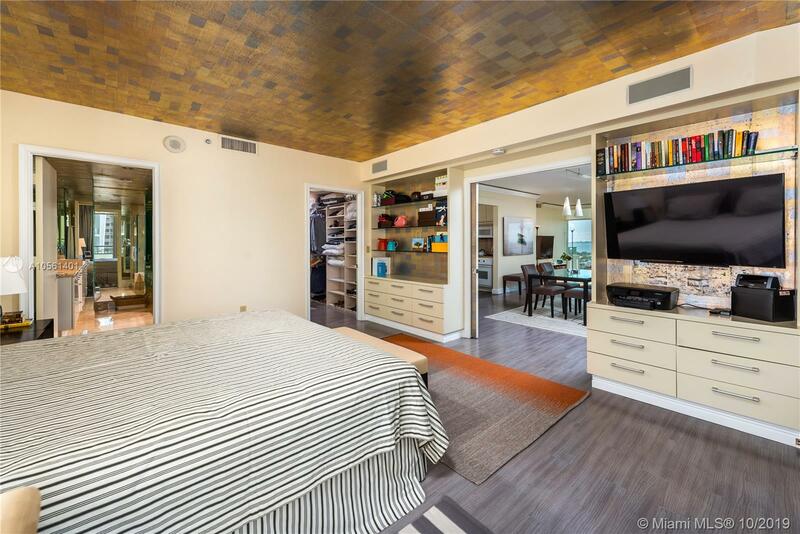 Comes with 1 assigned parking and valet. 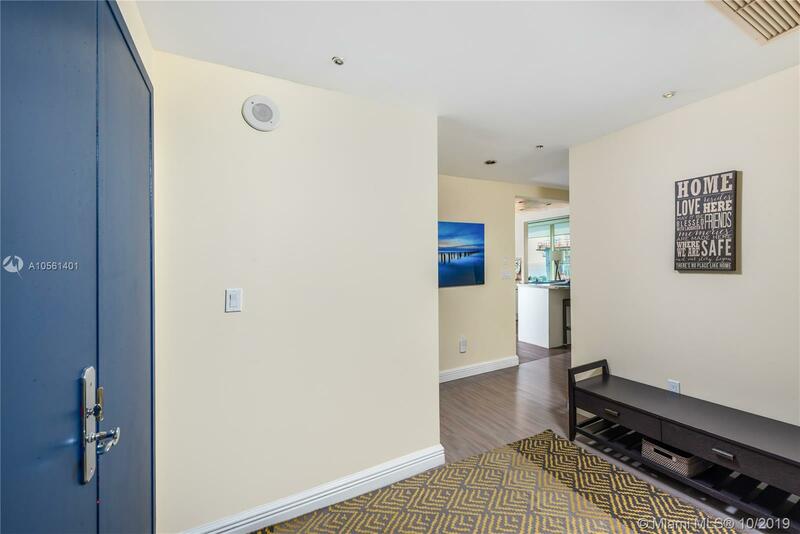 Close distance to Fresh Market, marina, downtown Grove.